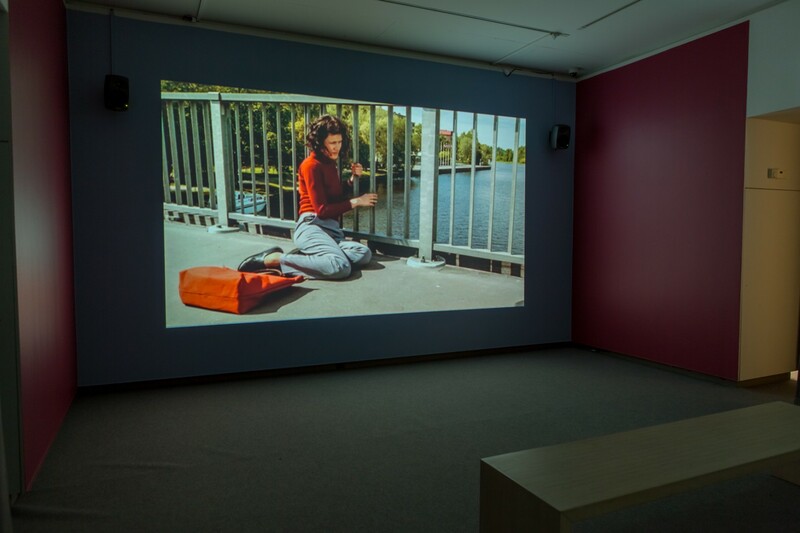 THE BRIDGE is a single-channel video installation about mental breakdown and the experience of psychosis. The work is based on interviews conducted by Ahtila, although the story and the dialogue are fictitious. Part of The Bridge was shot in 2001 in Hämeenlinna on Vanajavesi Bridge next to to the local art museum. 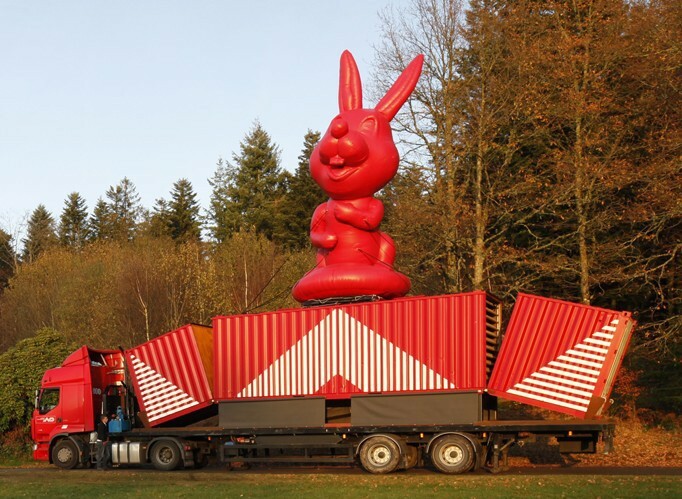 Horizontal was shown as a large LED sculpture for the first time at the Lehmbruck Museum. COMPANIONS, captivates the joys of being a child, introducing the games and friends of childhood through an everyday fantasy. 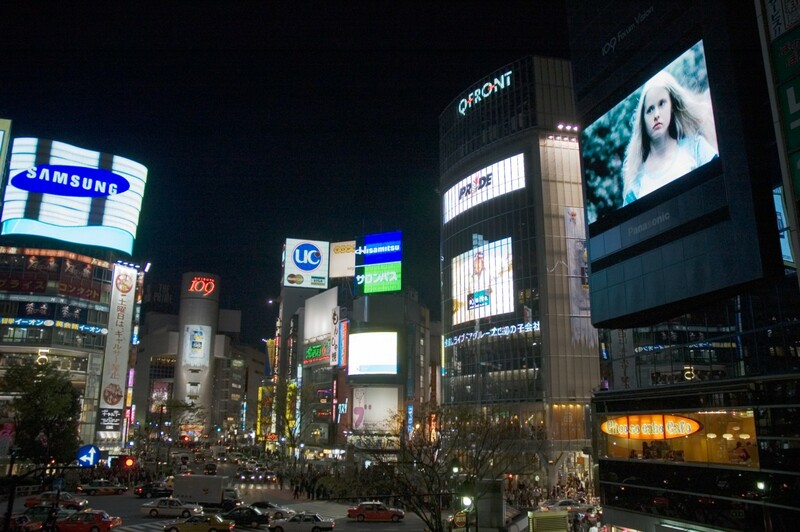 THE PRESENT / GROUND CONTROL was shown on four billboard screens in centrally public places of Tokyo: Shibuya, Yurakucho, Harajuku and Ikebukuro. 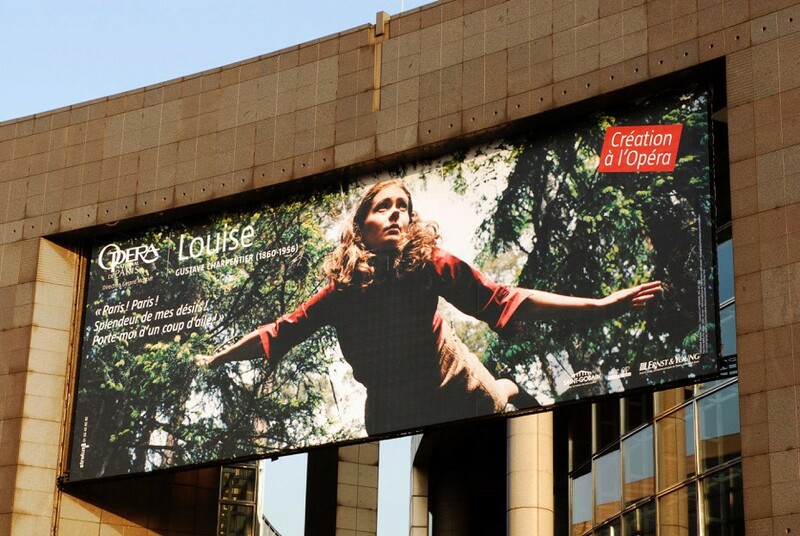 The size of the screens was atypical for a work of art, and they reached an audience of up to 385.000 people per day. 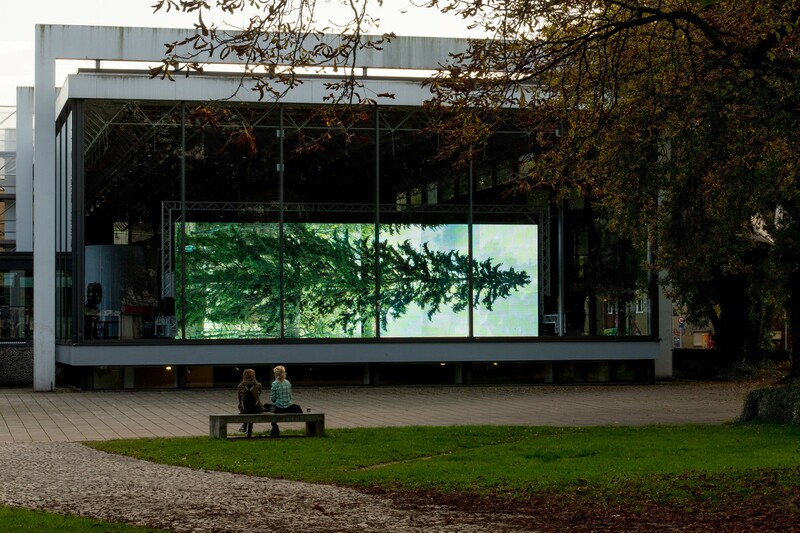 The public space normally reserved for advertisements, and the sheer magnitude of the screens and the audience reached, make this project special. An edition of 70 handprinted, pure wool jackets was made in collaboration with Parkett Magazine / The Parkett Series with Contemporary Artists.